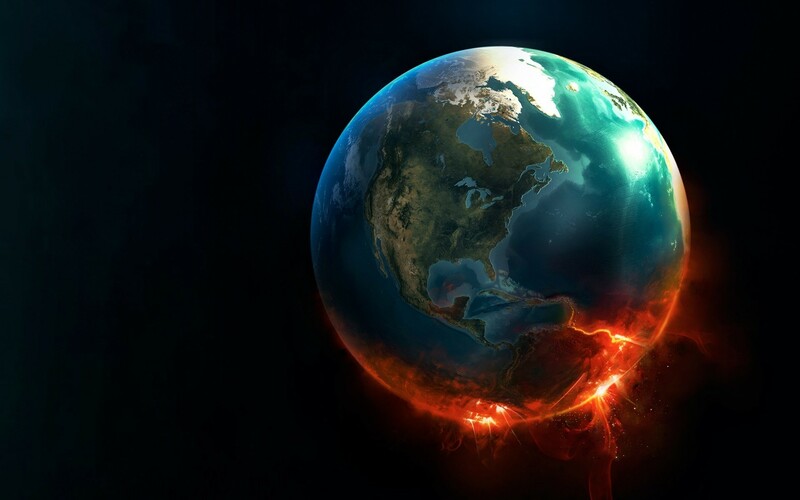 Since the beginning of time there have been predictions of a final destruction of our life as we know it. Countless so-called prophets, scientists, historians and simply theorists in general have claimed to have factual evidence or at minimum a strong belief that the world will end on a specific date from a specific cause. On January 1st year 1000 the world was assumed to end as predicted by several groups pertaining to Christianity. It was figured this would be the Millennium Apocalypse. False. 1666 made people superstitious and fear the end of the world was upon them because the numbers “666” were in the date, there was the Great Fire of London and 100 000 Londoners passed away due to the bubonic plague. The Jehovah’s Witnesses claimed in 1975 the wicked world would end. False. The well known “Y2K” on January 1st, 2000 estimated that electronics would malfunction and there would be massive catastrophes because computer programmers and computing devices hadn’t accounted for years above 1999, which would roll over from ending in “99” to “00”. False. December 21, 2012 was claimed to be the Mayan Apocalypse where the Earth would be annihilated by some cosmic or super natural origin. False. I only mentioned a few anticipated cataclysmic events but there are hundreds if not thousands of other predictions in between these ranging from 600 years BC into the future indefinitely. In truth, earth probably will end. Will it be from someone claiming they spoke to a higher being and they will be coming to smite everyone? Probably not. Will it be from a historian that exclaims they found a relic declaring the end times on an exact date? Probably not. If there is a true threat that is perhaps measurable and likely I think it would be more than fair to say the cause for the end of the world would simply be: humans. We are our own enemy, using all of our valuable resources without limit, polluting the earth and our atmosphere, killing each other with physical, chemical & biological warfare. If there’s anything to be worried about it seems like we could stop going on predictions when the danger is closer to home than anyone wants to admit. In all honesty we can’t deny the possibility however remote of an unstoppable comet smashing into us, aliens coming to dominate us, the earth just exploding or why not even imploding? We realistically hardly know ANYTHING about our own planet let alone the universe. What’s beyond certain depths in the ocean? Or in the center of the earth? For the most part, all of the unlikely causes of death would be out of our hands. What we do to each other and to our planet might be hard to limit if not eliminate but is still possible. Awesome Post. Check it out!